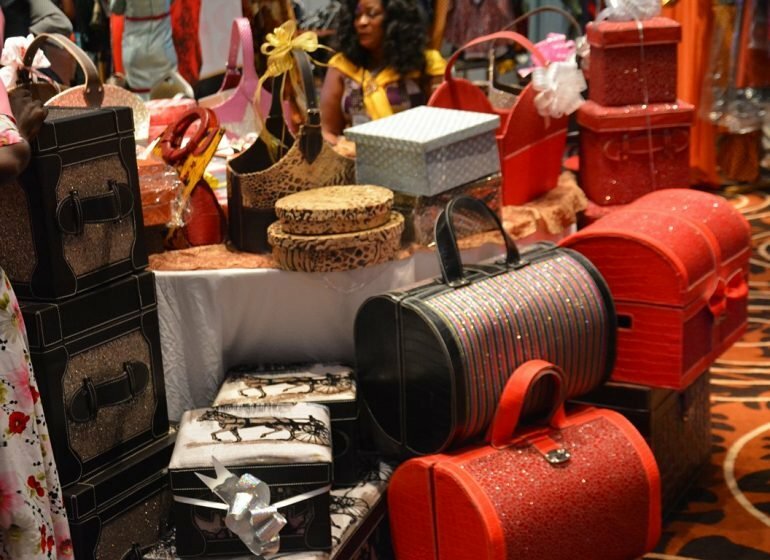 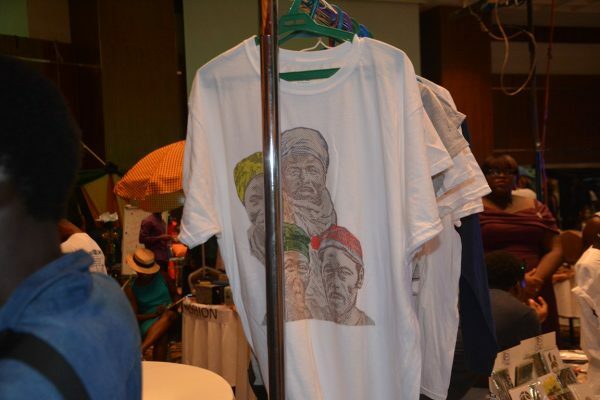 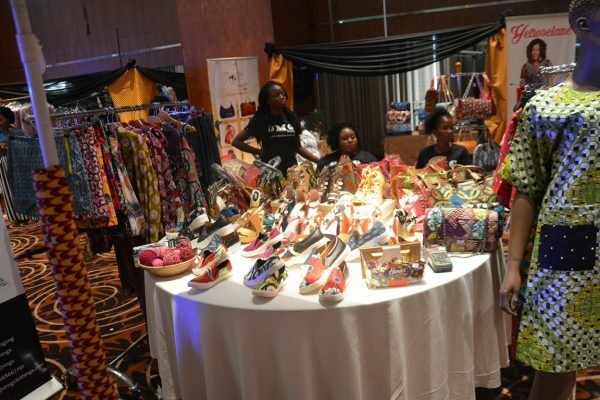 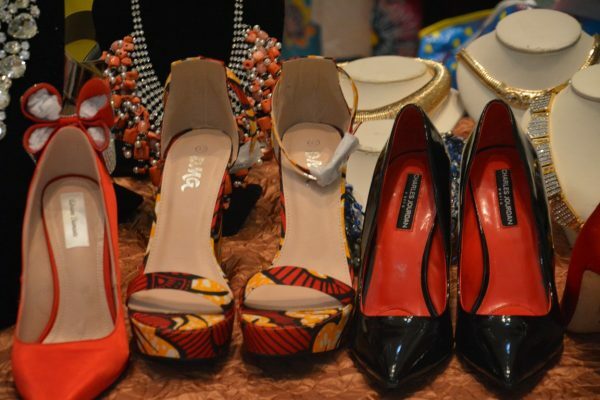 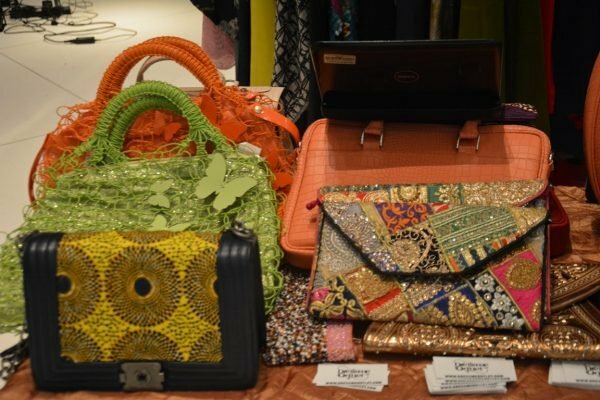 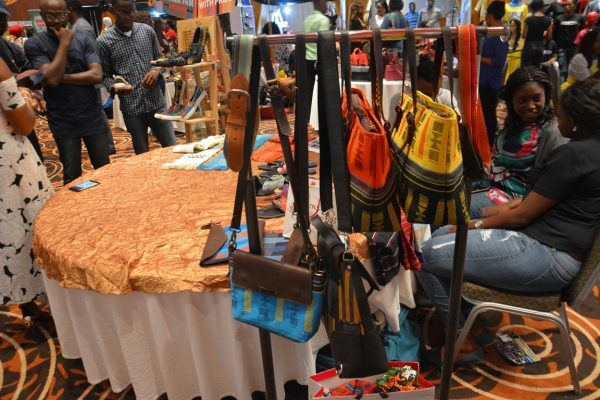 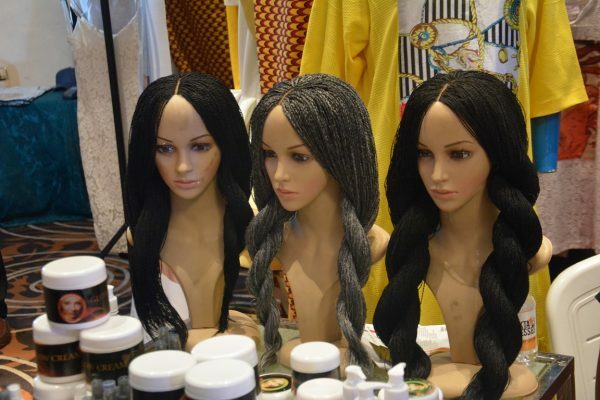 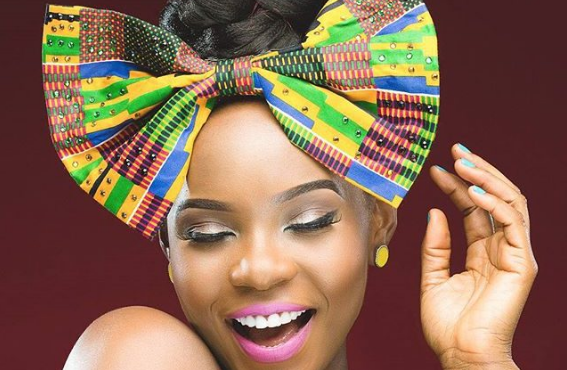 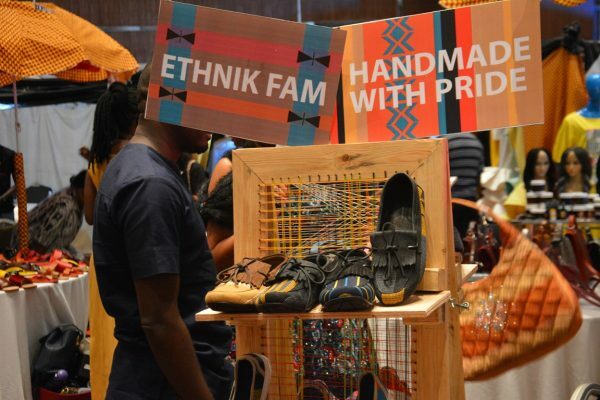 Fashion enthusiasts, designers, and shoppers on Sunday gathered for an exhibition of African-made dresses, shoes, bags, accessories and other items. 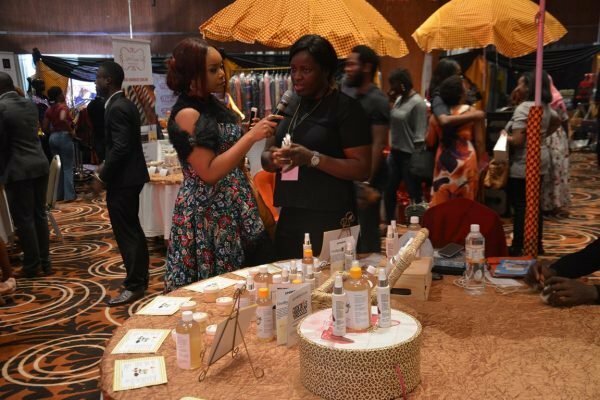 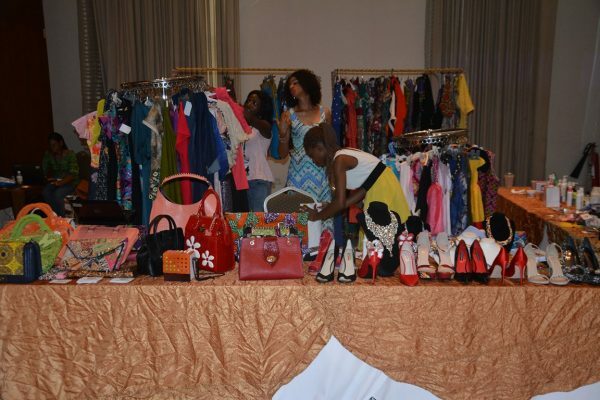 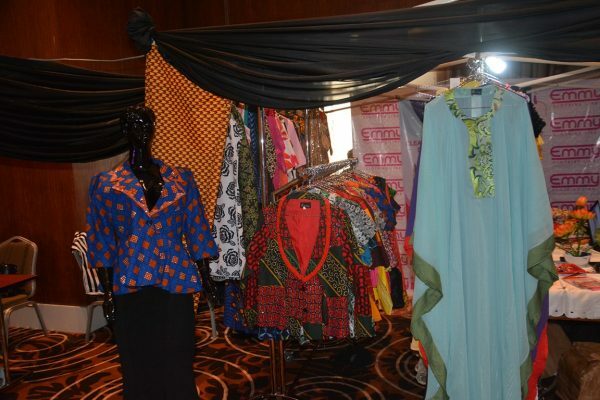 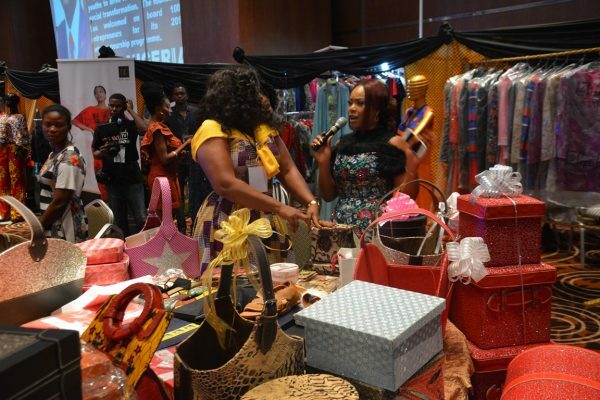 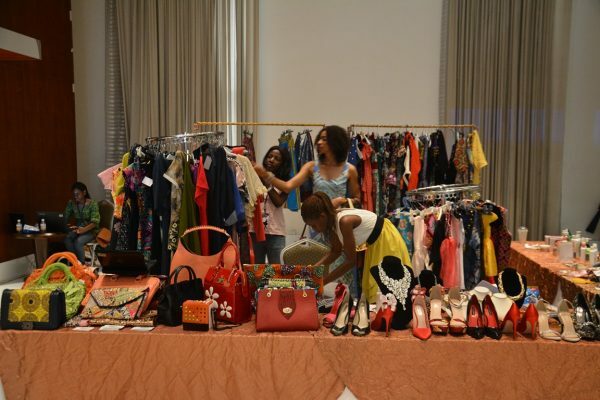 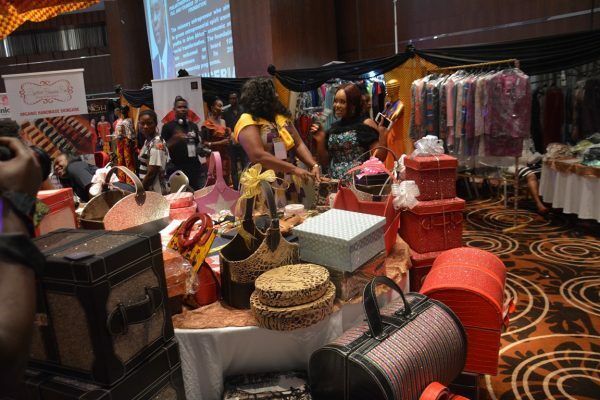 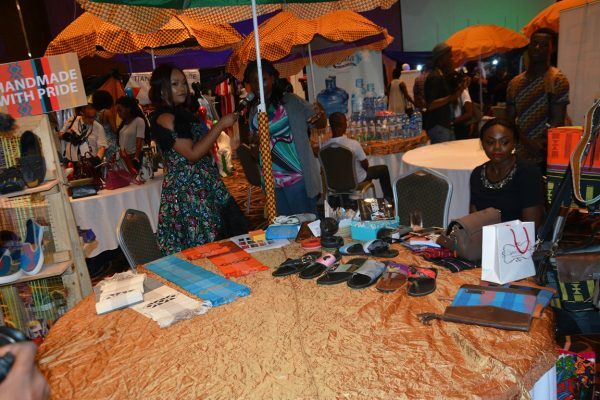 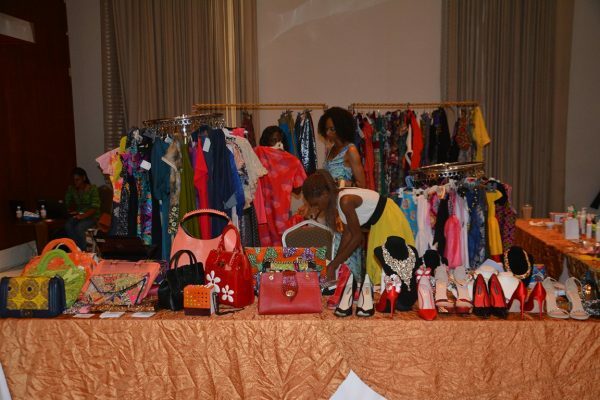 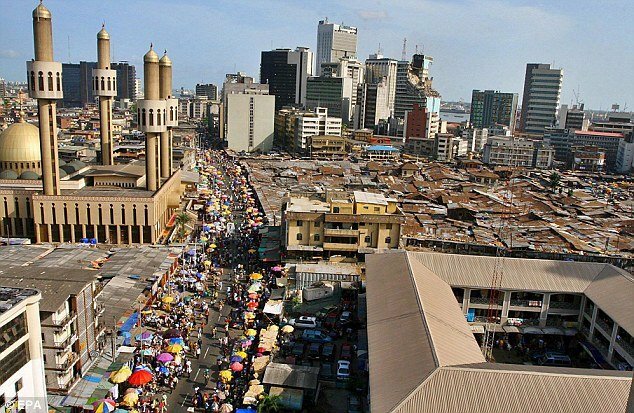 The 2016 edition of Cocktails & Dresses was held at the Intercontinental Hotel, Victoria Island, Lagos. 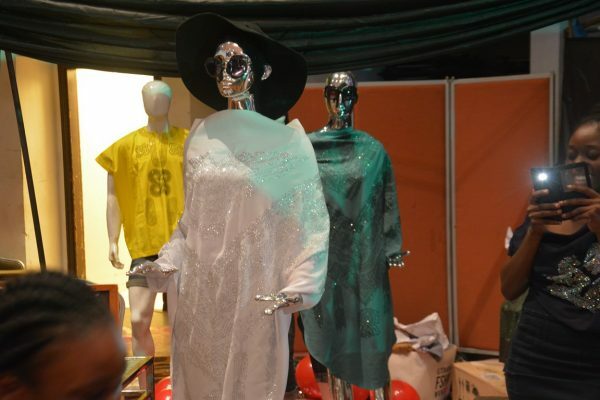 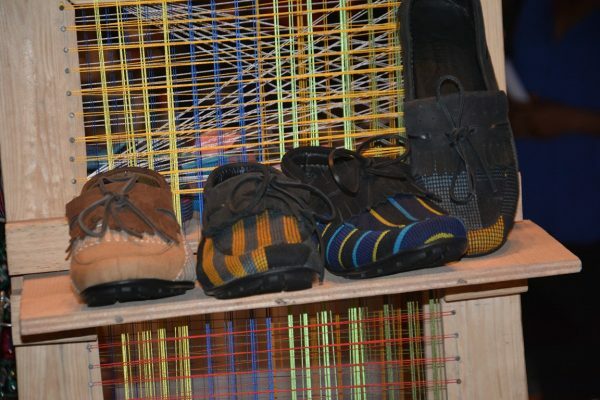 Here are our favourite collections from the exhibition.